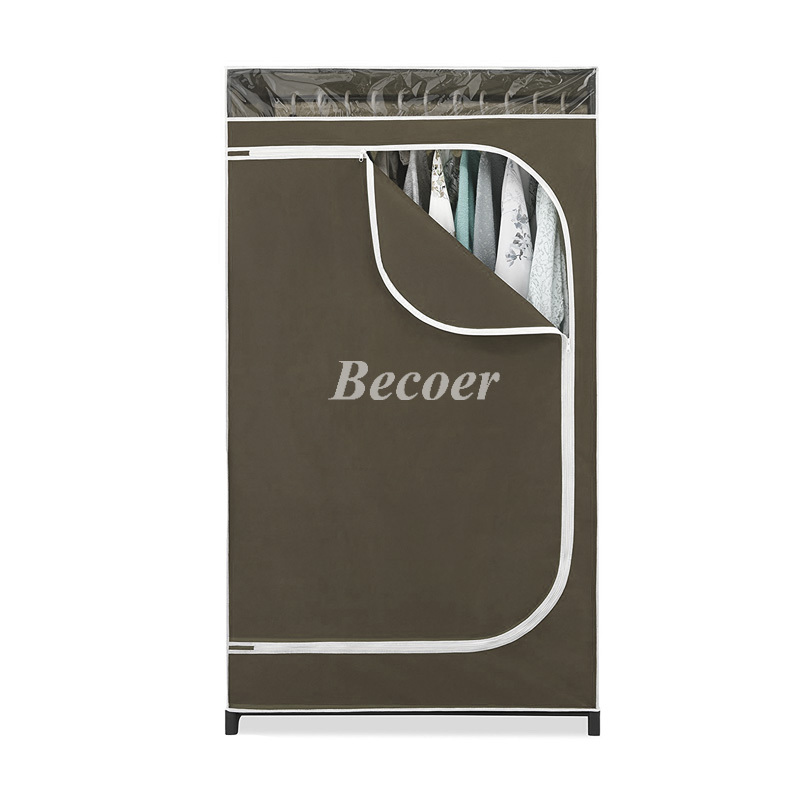 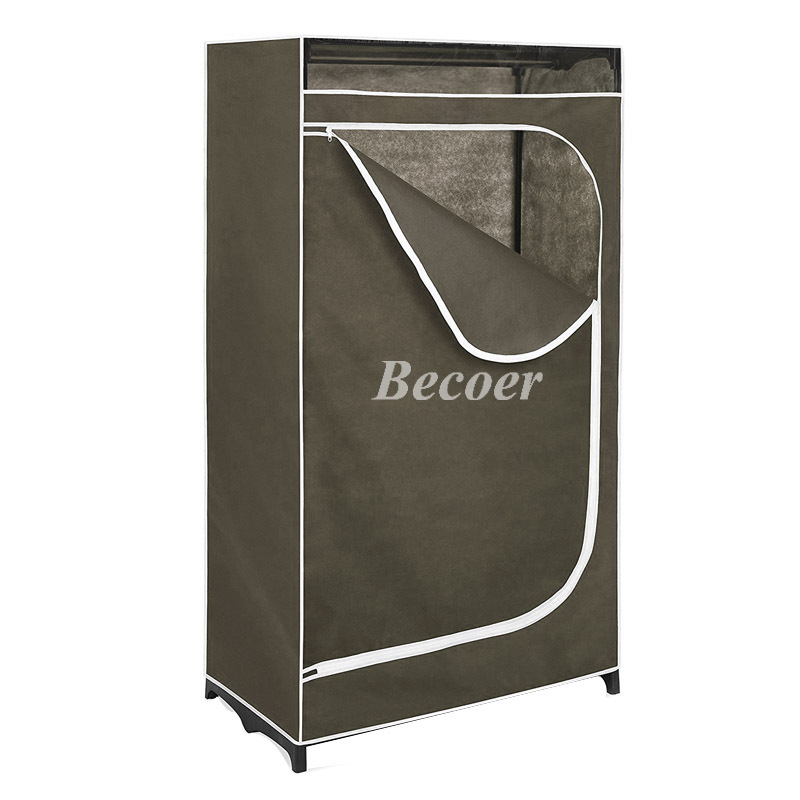 Keep Your Clothes Well Organized.This Portable Closet Organizer is formed of breathable polypropylene cover to protect your most precious garments from dust,moist,hair and bugs.Extremely appropriate in storing every kind of garments from everyday home and workplace. 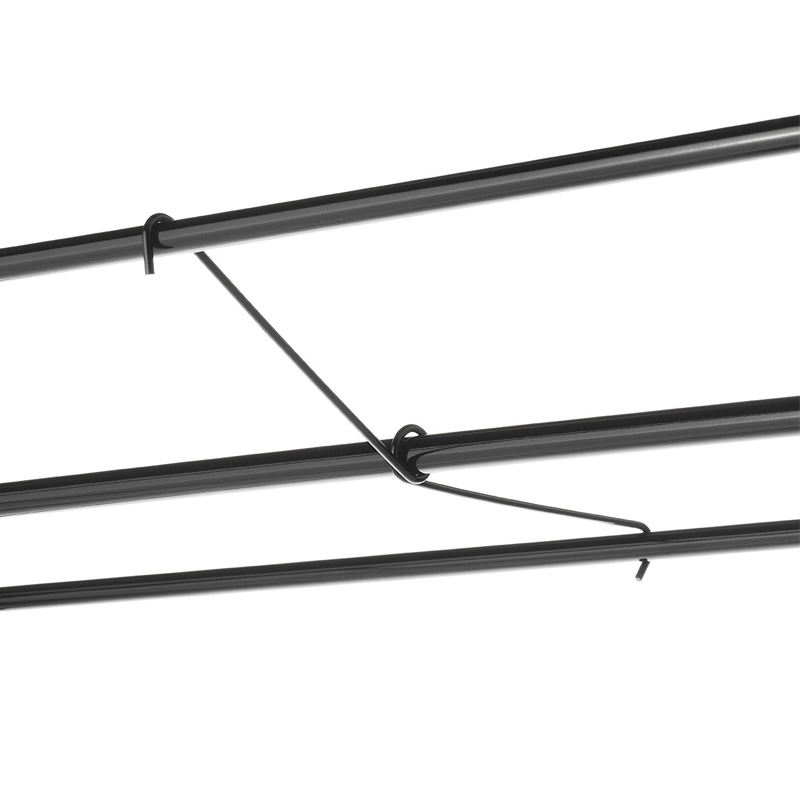 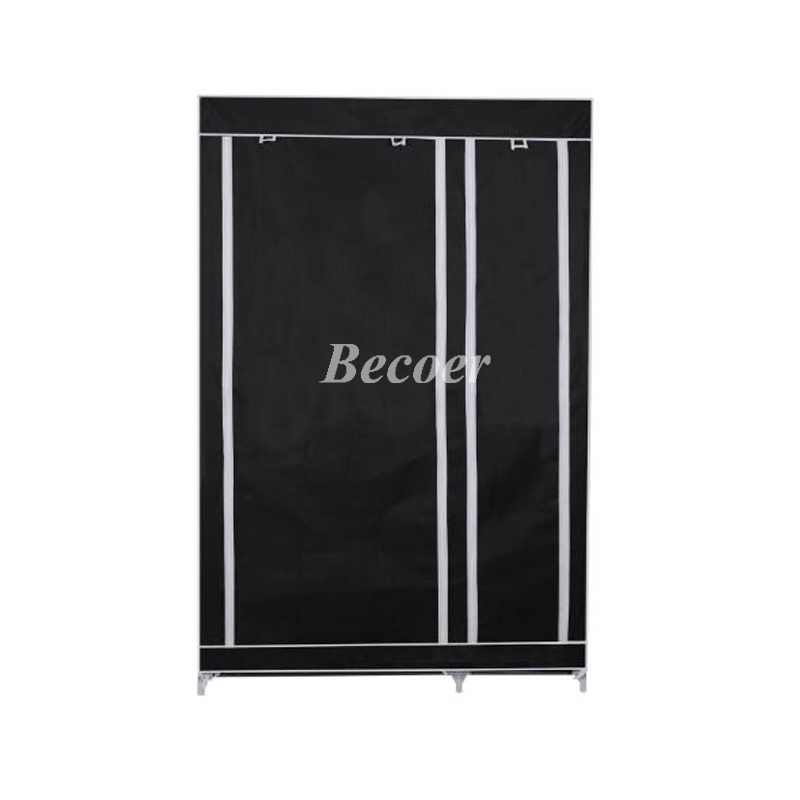 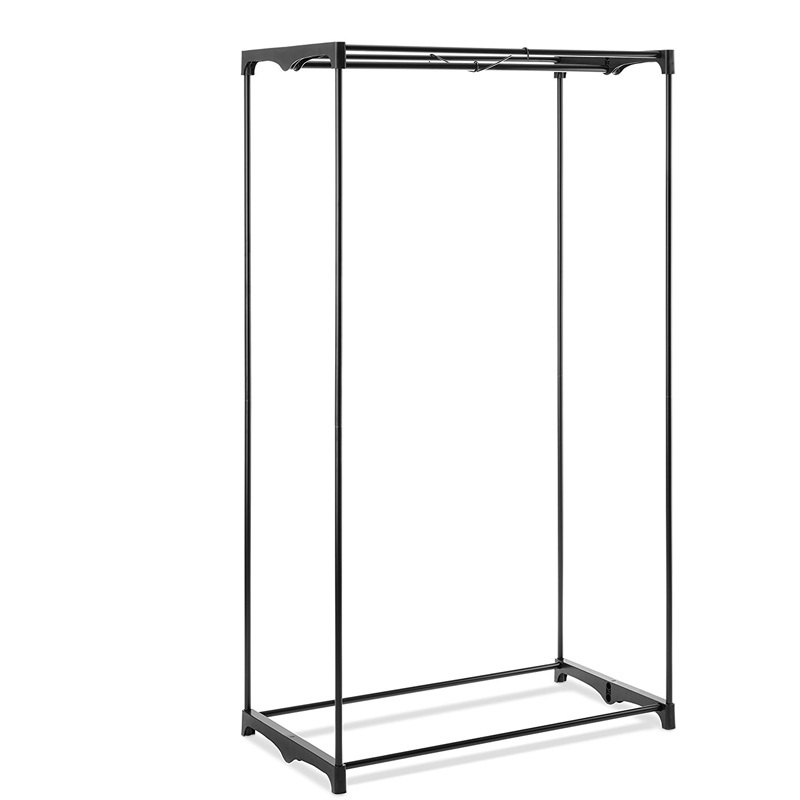 Strong and Durable Construction.The Portable Closet Organizer composed with a coated steel frame,a heavy steel rod and a bungee system with plastic connectors thus it will bear the weight white not bending.It can hold fifty pounds of garment. 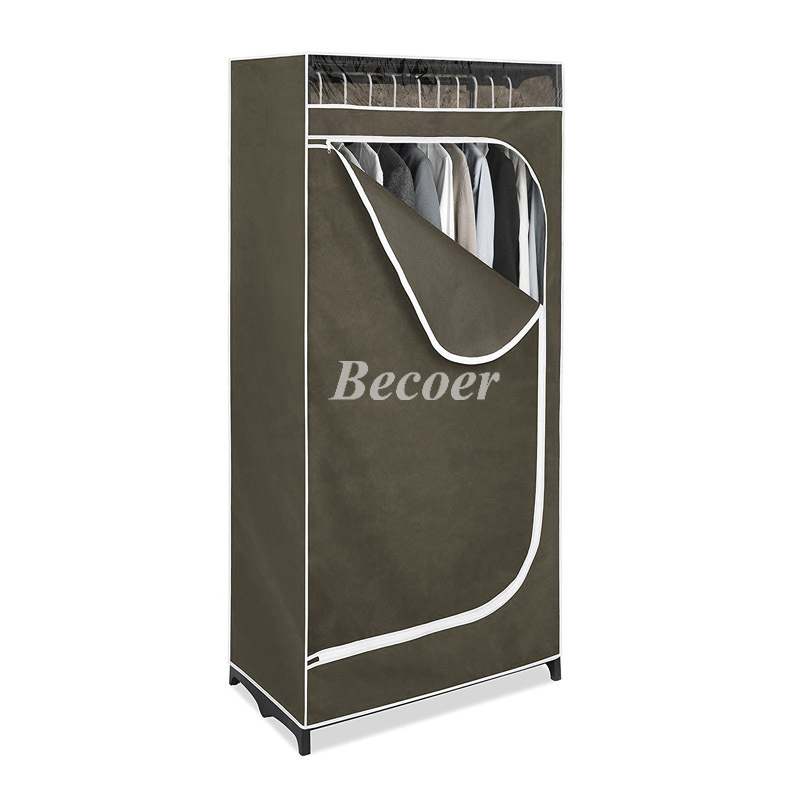 Light Weight and Partable.The materials used for this Portable Closet Organizer are light and you can use it conveniently in home,office,dormitory and backstage theather.Your seasonal garments will be just well organized so easy. 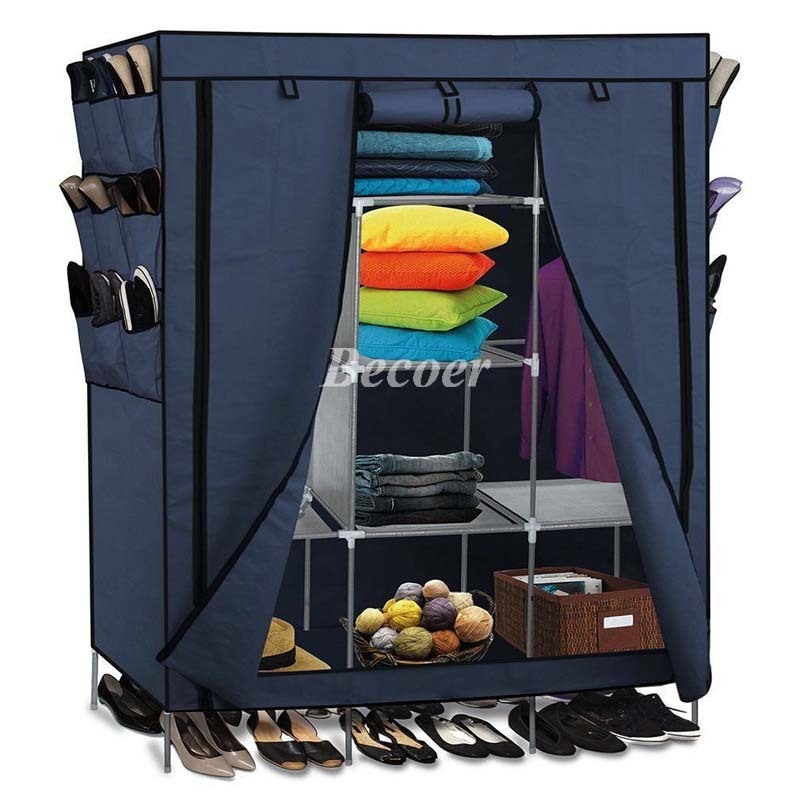 See-through window.The Portable Closet Organizer has a clear vinyl window on top of the organizer,you can see the garments from the window without unzipping it which give you more convenience. 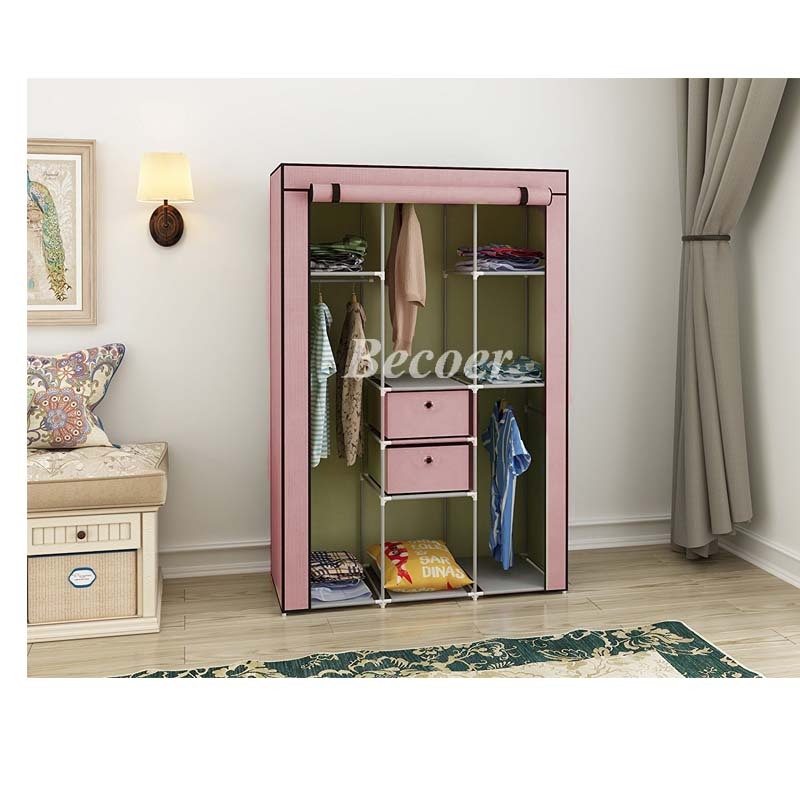 Fast Assembling.You can assemble or disassemble the Closet Organizer without any tools within minutes by following the instruction.It can be moved from home or office easily.